She is always happy to hear from readers and welcome new friends on Facebook. She'll be giddy if you sign up to her mailing list at eepurl.com/YxOcn to hear about her new release, discounts,giveaways and fun stuff! What a great read! Sounds very interesting! Congrats on the release of this book. I loved the excerpt and cover. I love reading new reads and this sounds like a winner. Sounds like a really good read. Oh this sounds so good! Congrats on the tour!!! 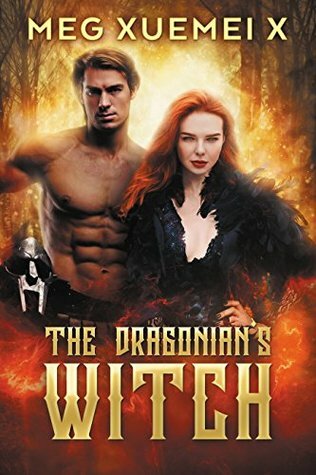 I would like to give thanks for all your really great writings, including The Dragonian's Witch. I wish the best in keeping up the good work in the future.